If you're getting wet in your favorite rain jacket, it may be time to rewaterproof it. 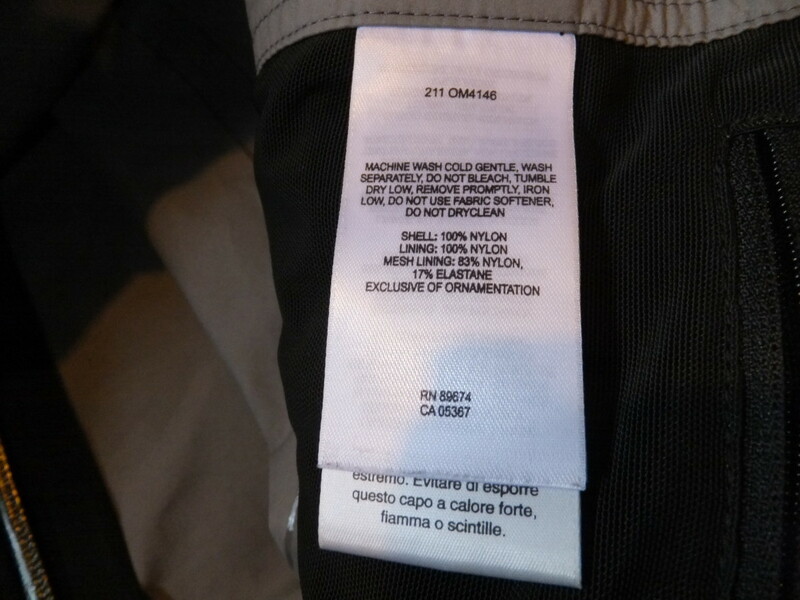 Wait a second, didn't the jacket tag say, "GUARANTEED WATERPROOF FOR LIFE?" Ahh yes, but that is only when you have cleaned and retreated your rain shell properly. Much like any piece of technical equipment, it will take care of you when you take care of it. 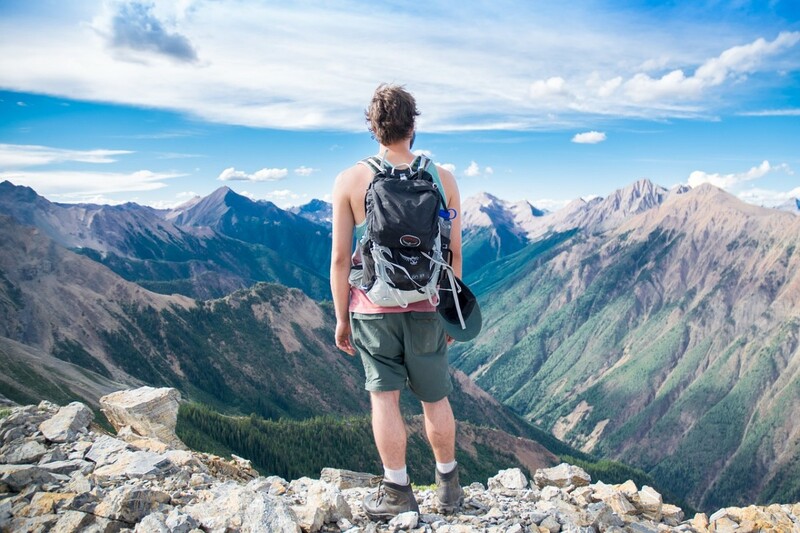 Modern hard shell garments for backpacking, mountaineering, and hiking are manufactured from a variety of materials like Gore-tex, eVent, DryQ., Precip, Conduit, Hyvent, Torrentshell and the whole host of waterproof breathables. Despite the disparity of names and technology, they all exist for one purpose: to make you more comfortable in the outdoors. 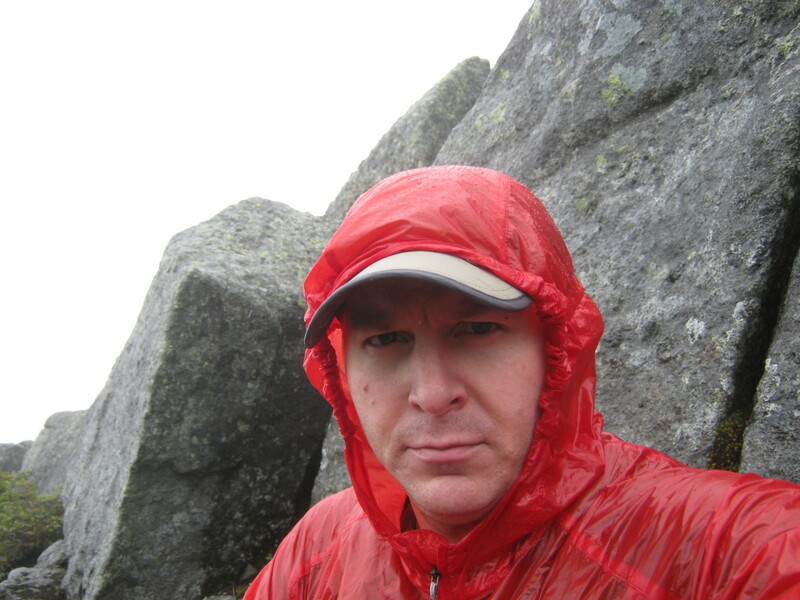 Anyone who has ever hiked in PVC rainwear, like the type with little duckies your Mom made you wear, knows that it will keep you dry - on the outside. However, the sweat you're producing makes you soaked from the inside. When W.L. Gore invented Gore-tex in the Seventies, it changed the way everyone thought about raingear. A selectively permeable membrane kept the raindrops out, while letting sweat escape. Since then, scores of hard shells with proprietary technology have flooded the market with hopes of keeping backpackers and hikers dry. Some work better than Gore-tex, many perform much worse; the care however, is generally the same for washing and waterproofing. So don't throw that rain jacket away until you've tried the following techniques for cleaning and conditioning your coat. Though wetting out is something you did on the Easter Bunny's lap one year, it also refers to the breakdown of the waterproof breathable membrane. The outer layer of hard shell jackets are treated with a DWR (Durable Water Repellent) to shed droplets of rain and snow. Over time this treatment wears off the garment, rain ceases to bead adequately on the jacket and the horrid process of wet out begins. When a shell garment wets out, the outer shell becomes saturated, hence hampering the waterproofness and breathability of the jacket. There are two reasons to clean your rain jacket. Your camp mates insist on hiking downwind of you. Your jacket isn't as waterproof or breathable as it should be. Though building a patina on your jacket may be seen as a badge of honor, you are allowed and encouraged to wash it as often as needed. As with most modern materials, high-tech waterproof breathable garments only perform well when they are clean. Often just cleaning your rain jacket properly will restore not only the breathability but the water resistance as well. Always follow your jacket manufacture's washing recommendations; however, the following instructions are true for most garments. Wash, preferably in a front loading washer on delicate cycle with warm water. Close all tabs and zippers. Apply ReviveX to soiled areas. Add ReviveX to washer, load items, and wash.
Place maximum of 6 garments in the machine. After the machine is filled, add 3 full caps for 1-3 garments and 5 caps for 4-6 garments. Set cycle to heavy and warm. 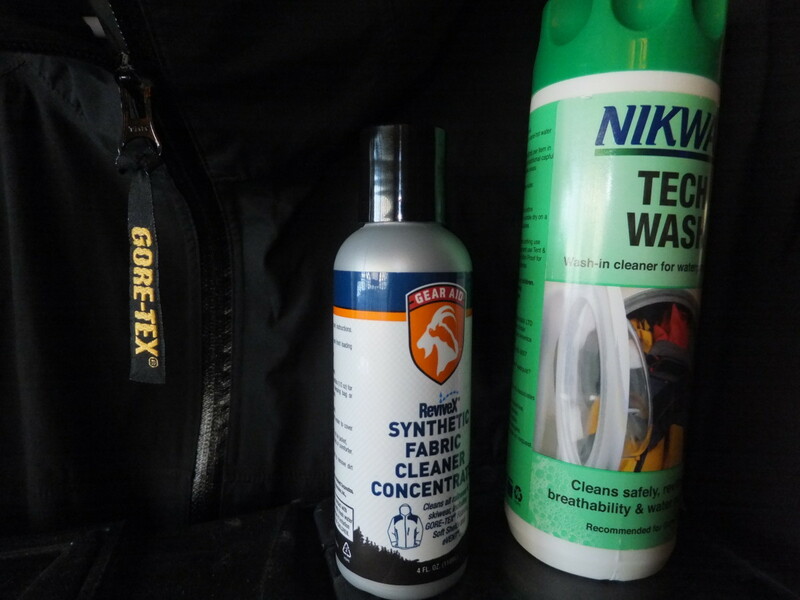 Though specialty soaps like those from Nikwax or McNett are the best way to clean your technical rain jacket, there are alternative in case you get in a pinch. Look for a soap that is free of surfactants, perfumes, enzymes, or fabric softeners. Some people have had great success using a white vinegar and water solution in lieu of soap for a solid cleaning. If your jacket has been wetting out continuously, despite a proper cleaning, it is surely time to retreat the DWR. After cleaning the jacket with a good non-residue soap, it is time to recondition the membrane that maintains the weather-resistant DWR layer. "Unfortunately, you can't fix a waterproof membrane if your jacket starts to leak after several years. 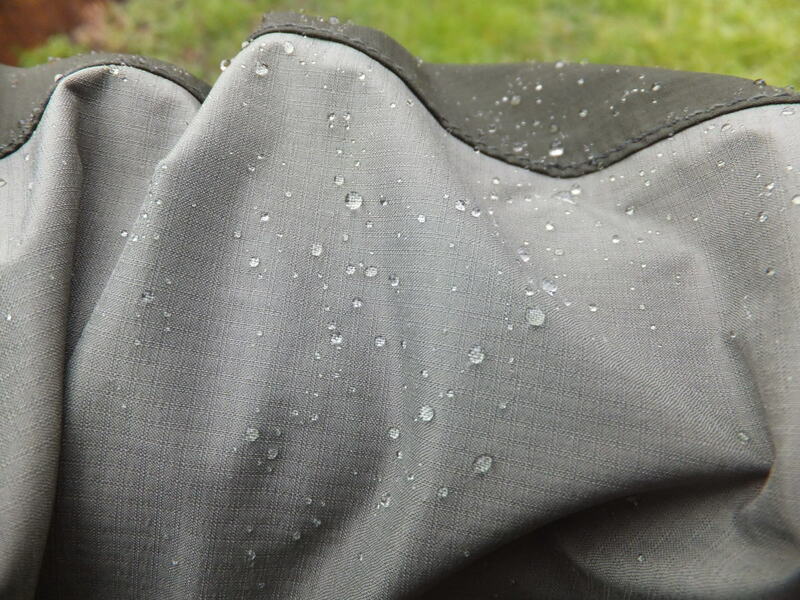 However, the durable water repellent (DWR) finishes on all waterproof gear will fail long before the membrane wears out. You will notice the deterioration of the DWR coating when your garment appears to be absorbing moisture rather than repelling it." Apply most rewaterproofing agents while the garments are still wet. There are two options: wash in and topical treatments. Machine wash with a technical wash. Shake bottle well and spray garment while it is still wet. Apply liberally to shoulders and cuffs. Tumble dry on medium heat for a full 60 minutes. Do not air dry. Place a clean item in the washing machine. Add Nikwax wash-in waterproofing into the machine soap dispenser. Wash on a regular cycle. Dry on a low setting. Save some money by buying a pack of tech wash and DWR treatment. Why can't I just let it drip dry? Well, actually there are a few garments like Sierra Designs windwear which recommends drip drying but most prefer tumble drying in a clothes dryer. In many cases, drying the garment will reactivate the DWR. For some materials, ironing a waterproof jacket on a low heat, will also reset the DWR. Whether you are cleaning Hyvent from The North Face or Torrentshell from Patagonia, your washing instructions may differ. The following lists the instructions for washing and reconditioning my personal rainwear garments. Wash separately, do not bleach. Do not use fabric softener, do not dry clean. Machine wash warm with powdered detergent. Close all fasteners and tumble dry warm. Machine wash cold on gentle, separately. Do not bleach, do not use fabric softener, do not dry clean. Machine wash cold on gentle cycle with like colors. Use mild soap not detergent. Hang dry away from direct heat. Do not bleach, do not dry clean. Hand or machine wash separately on a delicate cycle in warm water. Zip up all zippers while washing. Tumble dry on a low heat, do not iron or dry clean. 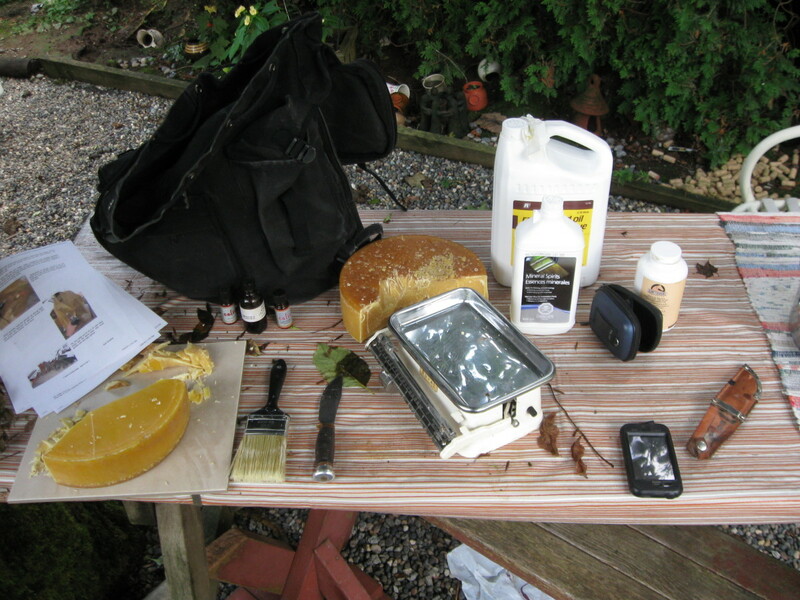 What product do you use for cleaning and rewaterproofing your hard shells? But I Have a Softshell, How Do I Waterproof That? 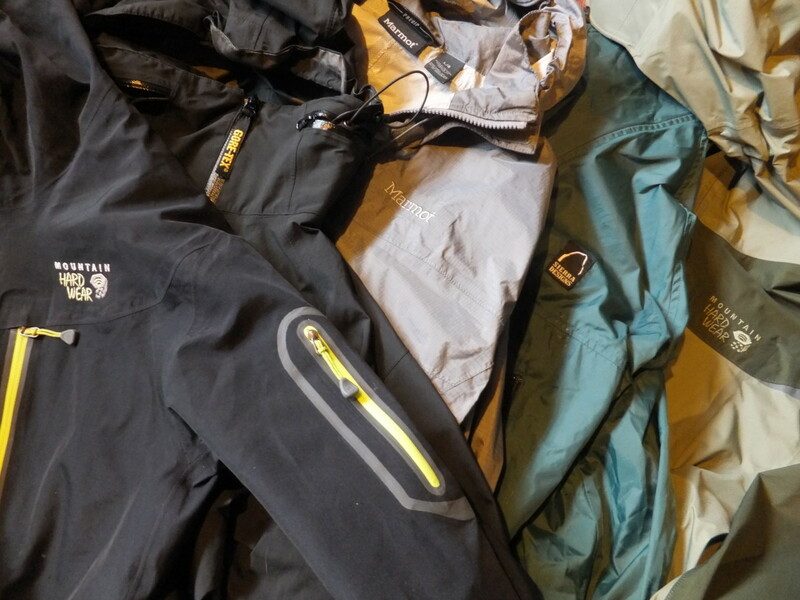 If you are a softshell convert, check out this article on how to wash and waterproof a softshell jacket. Though the process is similar to reconditions a hard shell rain jacket, there are a few differences. How long should I wait to wear a rain jacket after putting it in the dryer? Once the jacket is dry, you can wear it. Ideally, you should be able to take it right out of the dryer and wear it. 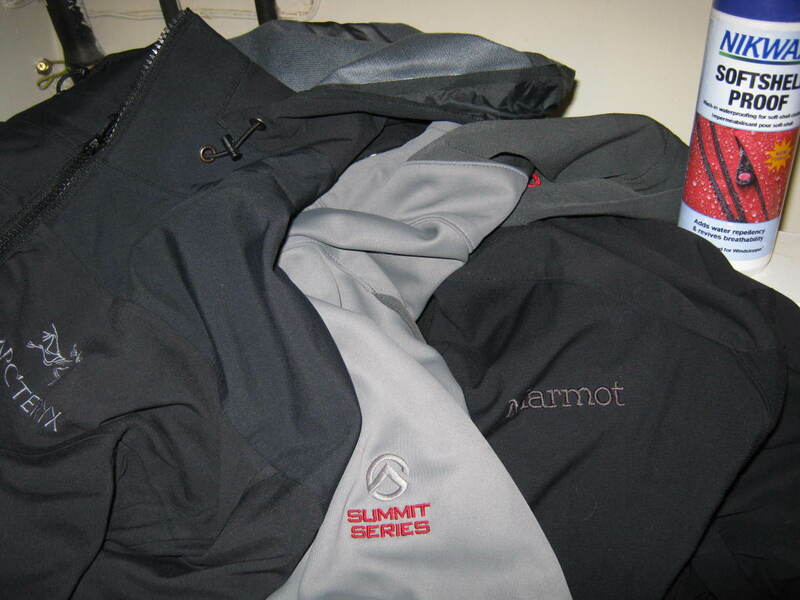 I am using Ascend™ Water Shield 2.0 Jacket and it hasn't shown any sign of re-proofing. But now I have an idea how to do it in case it needs through the courtesy of this article. Hiking in New Zealand, that sounds awesome jessyk. Someday I'll make it there. Exactly, I'm a proponent of buying the best gear you can find, however even well-made rain jackets demand special care. Thanks for the tips! 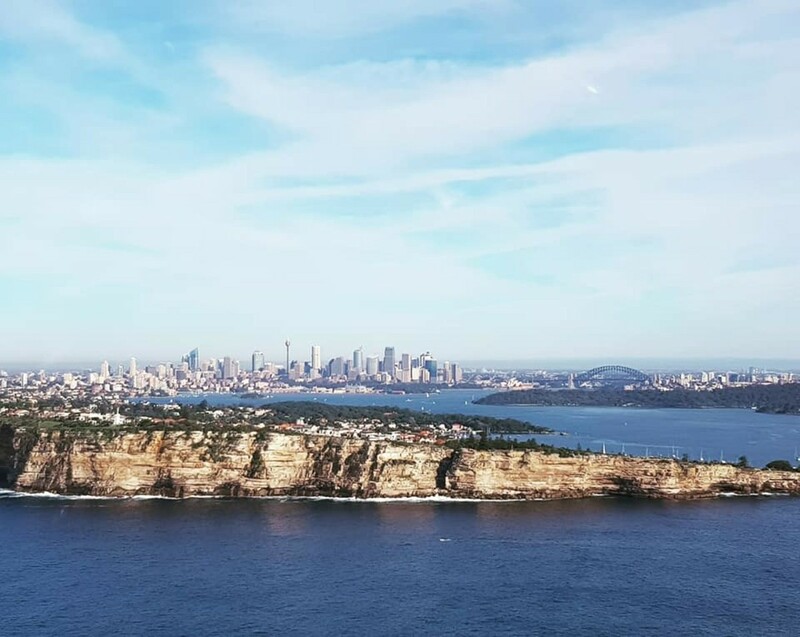 i am about to go hiking in New Zealand so this article helped me a lot! rain jackets are pretty expensive and you probably saved all of us lots of money. i will definitely try everything written in here and definitely keep reading your articles , so thanks a lot and keep up the good work! Nikwax is rather wonderful stuff is it not? I love breathing life into an old garment that was ready for the Salvation Army pile. Thanks for the comment Marsha. Thanks for this very helpful hub. I have used Nickwax and washed my jackets, but benefited from your excellent descriptions. I know that Nikwax and I'm pretty sure Revivex are sufacant-free soaps and not actual detergents. Therefore they don't break down the DWR while removing dirt. You can pick these treatment up at your local sporting goods store or of course online. Have fun hiking in the rain nichellewebster! Thanks for the comment. Interesting and well written. It makes me want to go hiking in the rain. One question: how can you find a soap without surfactants? Though I love buying new gear (well I love having it, not exactly buying it) I love being able to prolong the life of hiking equipment. This is especially true with that perfect jacket that you absolutely love. Rewaterproofing is usually a quick and easy fix. What great tips!! It's good to know those expensive rain jackets I have can experience a nice long life!! This is so very useful. I have a few jackets I need to get started on. Thanks for the information. Hey Alison, no problem. 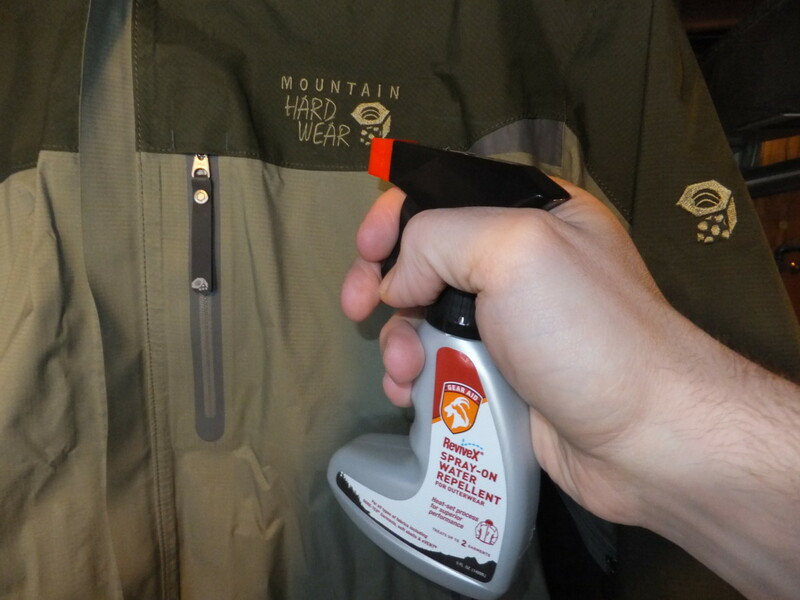 I would follow Mountain Hardwear's suggestion of washing the jacket on cold/delicate. I've used Nikwax with some of my garments using the cold/delicate cycle with great success. I've also compromised and washed on "warm," but achieved similar results. Thanks for reading! Thank you so much for the information. I am noticing, however, that the directions for care on my jacket (Mountain Hardware) differ from the directions on the Nikwax. The jacket says to use cold/delicate for washing, and the Nikwax directions say to wash on warm/heavy. Whioh directions do I follow? Thanks for the help. Glad it worked for you TrahnTheMan! Thanks Dan- I discovered that hub just after I posted my question here! Thanks- it's also really informative. 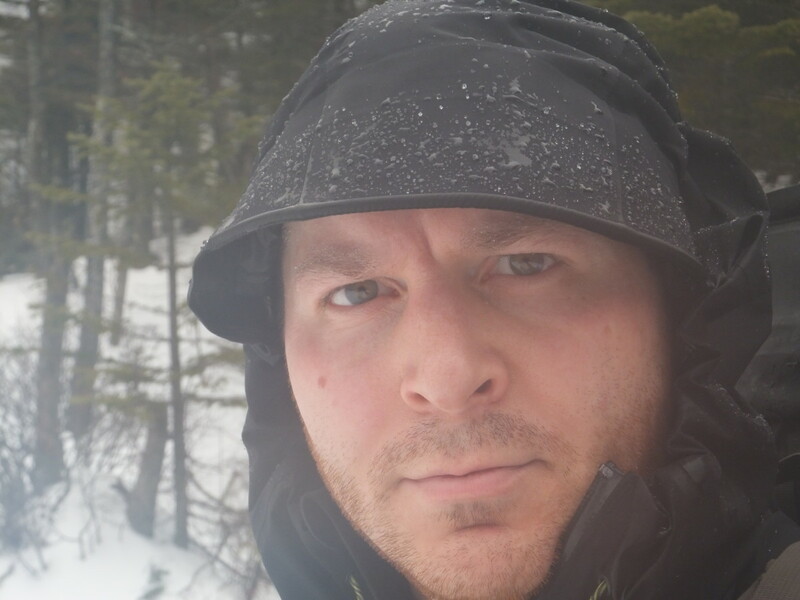 Hi TrahnTheMan, I still love Gore-tex and it performs admirably, but I would surely check out Mountain Hardwear's Dry.Q fabric. 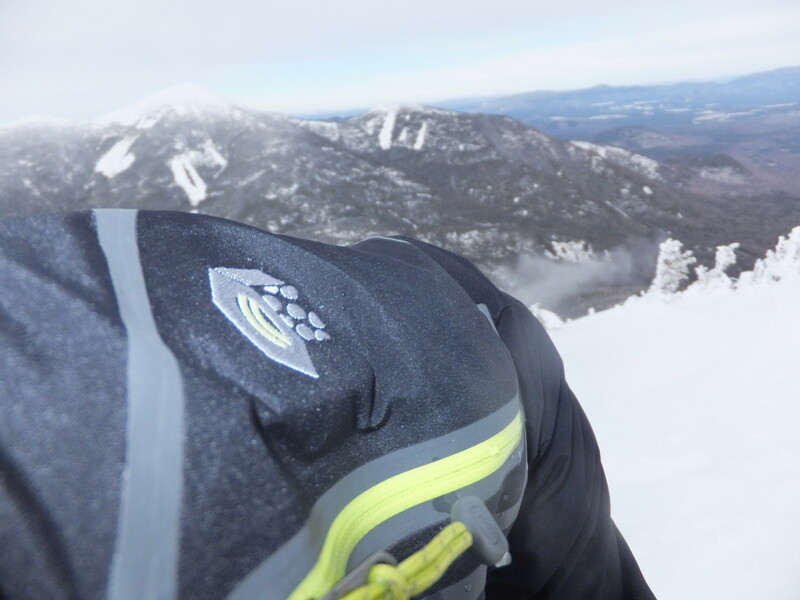 I wrote about this new waterproof breathable in my hub reviewing the Mountain Hardware Victorio Jacket. I think this fabric is just as waterproof and even more breathable then Gore-tex. Great hub Dan- thanks. Do you know if Gore Tex is still considered to be the 'best' waterproof/breathable fabric? What fabric would you recommend? 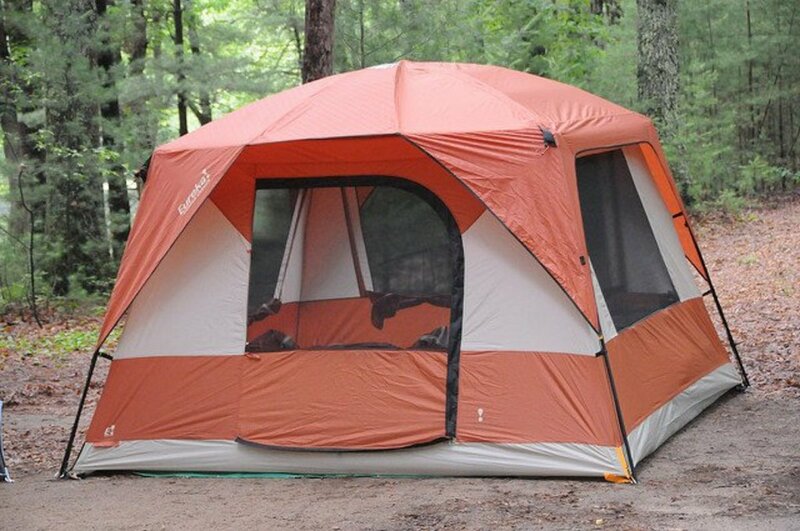 A sturdy rain shell is a great investment for anyone, but especially for us outdoor-type folks. I'm glad you enjoyed. Thanks for reading Karen! Thanks for the great info! I invested in a great rain shell last year, and it has been the best purchase i've made. Nothing can stop me from outdoors fun time! It seems like a lot of work,but I generally wash my jackets at the same time and make a day of gear maintenance. It's cheaper than buying new gear and here in the North East- you need a couple of shell jackets. It seems like so much work to do this. It's probably a good thing I live in Southern California where it doesn't rain much. Informative hub. Thanks. Though sometimes something we love is beyond repair, you can get a lot of life out of a quality jacket. Thanks for stopping by irvinetraveller, I'm glad this Hub was of some use to you. Outbound Dan, I have a nice rain jacket, two actually, that I worry about when the time comes that they begin to deteriorate. Thanks to your article, I now know what to do to save them. I am saving this Hub forever. I allowed my hard shells to drip dry for years before reading that I should tumble dry them. I've been surprised how quickly a tumble in the drier will fix a leak. You are quite welcome Simone and thanks for the comment! I had no idea that these jackets could be re-waterproofed. What a useful guide! Heck, I'm just glad you're getting me to think more about proper care of my one nice rain jacket- I didn't even know that most brands encourage tumble dry. Thanks for the advice! Sometimes on a rainy hiking day, I become entranced watching the water bead off my jacket like the droplets on a rain-exed windshield. Thanks for stopping by jenubouka! Its like Rain-ex for your clothes, that is sweet. Didn't even consider to rain-proof a jacket. Awesome information!